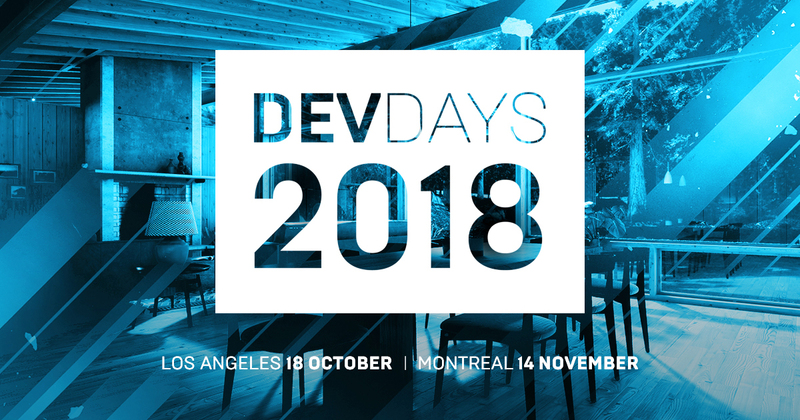 Taking place first at the JW Marriott in downtown Los Angeles on October 18 and then at the beautiful St. James Theater in Montreal on November 14, Dev Days 2018 is an exclusive series of events designed for developers looking to take their pipeline to the next level with Unreal Engine. First announced in early September, Epic has today revealed the details of what attendees can expect during this year’s event. The below sessions are geared towards game developers currently in production and are designed to help them be as successful as possible in Unreal Engine. UPDATE: You can now watch several of the sessions online here. We’ll kick off the day with a discussion of the features and developments coming to Unreal Engine. This practical discussion will present an overview of common issues that arise during a studio’s first six months on a UE4 project, focusing on solutions. Topics will include general best practices, optimization guidelines, and how to avoid common pitfalls of game development. In this Q&A-based session we’ll give an overview of Niagara, our new VFX simulation tool, and the philosophy behind our new VFX paradigms. We’ll talk about the Niagara feature roadmap and our new suite of content examples, and discuss the tool and its uses. This talk will cover Fortnite’s use of animation Blueprints. We’ll cover the use of Blueprints for gluing together character parts after retargeting, dynamic solutions for low LODs, and faking dynamics in higher LODs with procedural animation techniques. When building new content for a given platform, or porting from one platform to another, it's very common to end up with assets that are too demanding for the target hardware. There are many tools inside of Unreal Engine that can help you align the content you made with what the hardware can actually run. In this session, we'll compare different methods for asset reduction such as polygon reduction, LODs, merging actors, and resizing textures to see which optimizations are effective in improving performance in which scenarios. We'll also discuss how to make your game load faster and hitch less through profiling and optimizing asset loading and garbage collection. 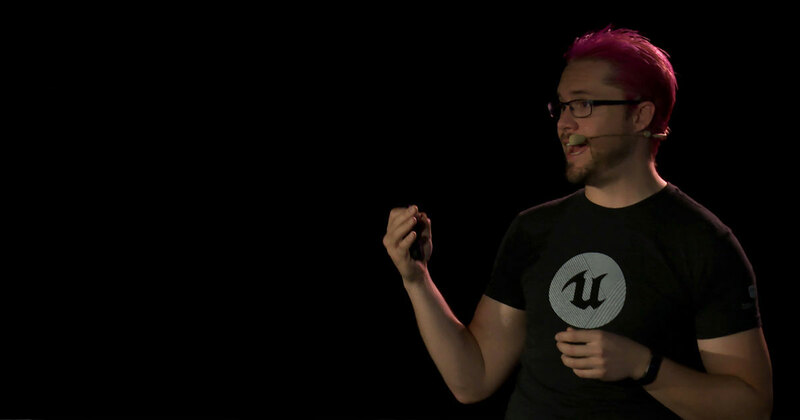 This talk will provide an overview of the latest animation tools in UE4. Topics include the Live Link and Control Rig plugins, and the Animation Retargeting feature. Interested in attending? Registration is open via the links below.